We have all become dependent on smart phones to give us directions and help get us from point A to point B with minimal effort. However, smart phones don’t work well in remote locations, and it is kinda fun sometimes to shut the phone off and turn the brain on by navigating a hike or backpacking trip with a compass. In spite of the never ending advancement of technology there are still some companies out there who make great compasses, and some of them have modern innovations like a global needle and a clinometer . Here are 5 of our favorites. The Suunto MC-2G is very popular among hikers, backpacker, mountaineers, the military and other outdoor enthusiasts. It has a very durable construction and offers great shock resistance. The MC-25 has great features including rotating bezel, ruler, clinometer, magnifying lens and sighting mirror. It also features a global needle so that it works in all compass zones and doesn’t have to be leveled for precise measurements. This is a great choice for people who are looking for a highly accurate and reliable compass for all kinds of outdoor adventures. The Suunto M3-G is ideal for outdoorsmen who are looking for a reliable but simple compass. 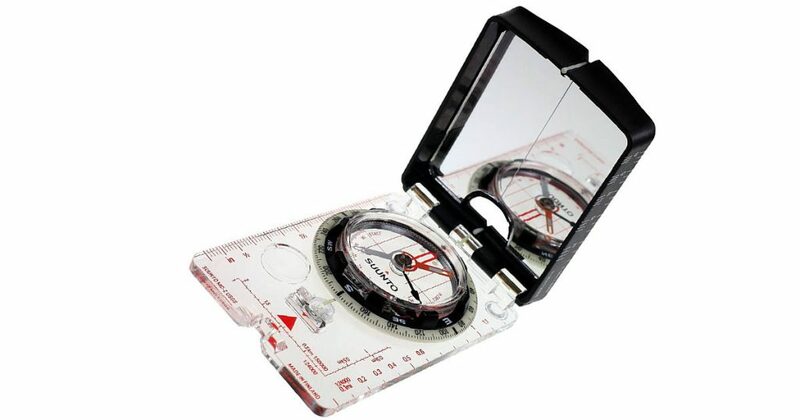 This model features clinometer, ruler, magnifying lens and global needle and anti-slip pads so it doesn’t slip from your hands. It doesn’t have a sighting mirror though but is still a good choice for hiking, mountaineering, trekking, hunting and survival. 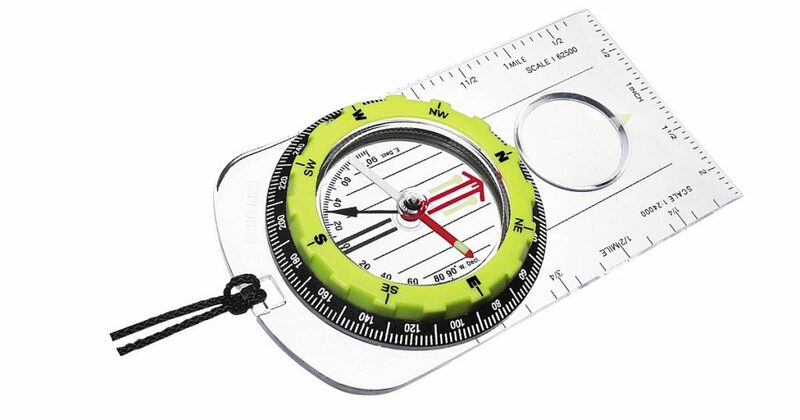 There are many different compasses and there are models that are made to suit anyone’s needs. 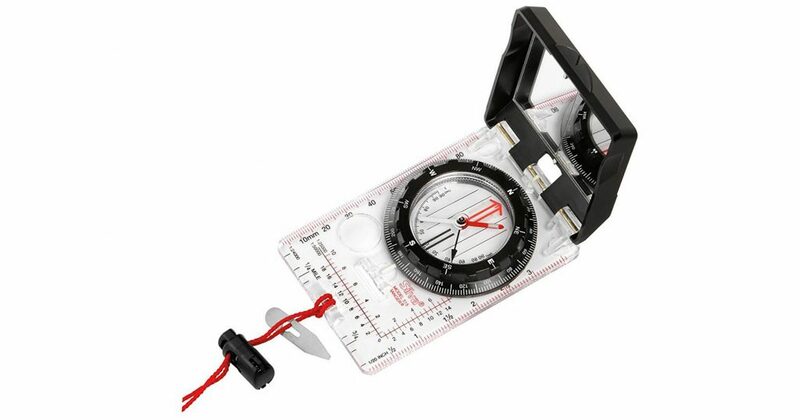 You can find basic compasses to the most advanced that can assist you with navigation. 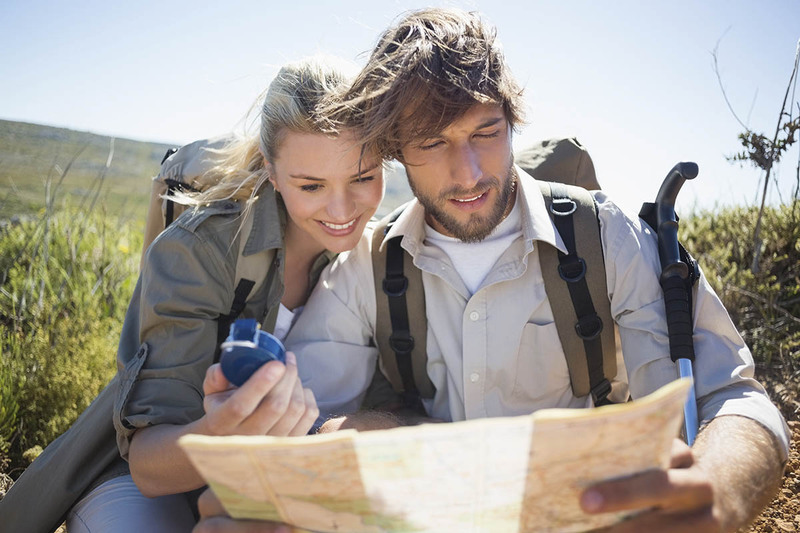 Learning to read a map and use a compass will instill a sense of self-reliance and skill that you won’t get from using a GPS. It never hurts to learn this skill especially if you leave your GPS at home or if it runs out of juice. This device is basically the same as the Suunto MC-25 but it doesn’t have a global needle. 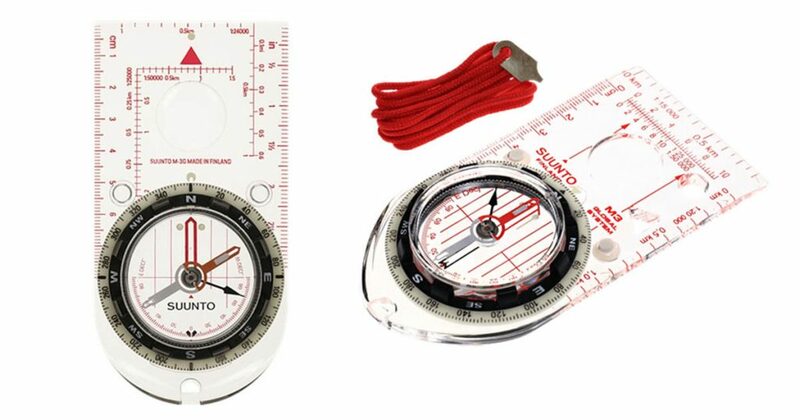 However, if you’re looking for a top-quality orienteering compass at a reasonable price; the Silva Ranger 515 is a great option. It has cool features too like rotating bezel, ruler, luminous points, magnifying lens, clinometer and sighting mirror. 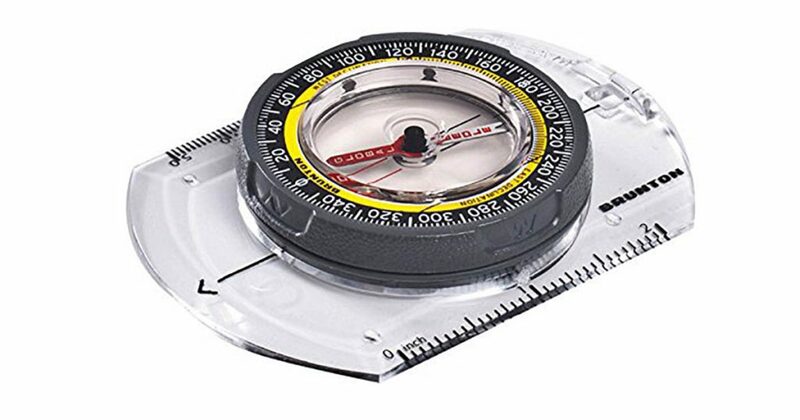 The best ways to describe this compass is fast, accurate and durable. This compass is calibrated to work appropriately all over the world. It features a global needle system, metric and standard scales, 2° resolution and scales in inches and centimeters and tool-free declination allows for east or west declination settings to +/- 180°. It offers no-frills reliability, making it a great choice for an outdoor pack. Silva removed the mirror and sighting hole which means you have a more compact compass with robust features and slightly less accuracy overall. However, it is a great model for topographic map use. it has an ergonomically designed baseplate comfortably fits the hand. The Silva Explorer Pro High Visibility Compass features 2-degree graduations, 4 times more luminous points that doesn’t degrade over time built-in magnifier, gear-driven declination scale and clinometer for measuring angles of a slope. It is also a good choice for beginner to intermediate users.